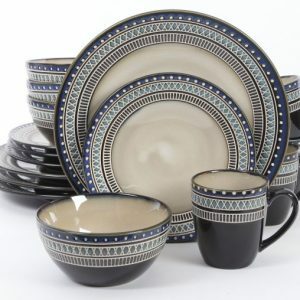 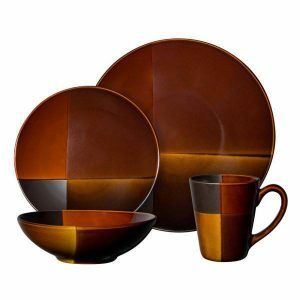 If you’re looking for Black Dinnerware Sets for sale online, Plum Street Pottery has several options sure to satisfy the pickiest shopper. 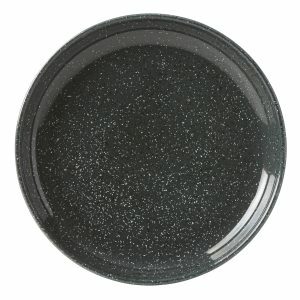 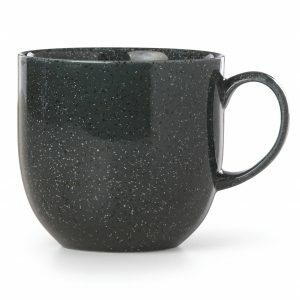 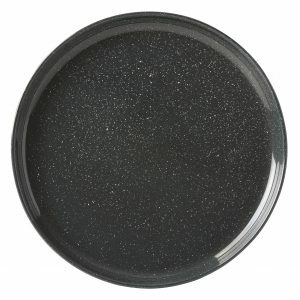 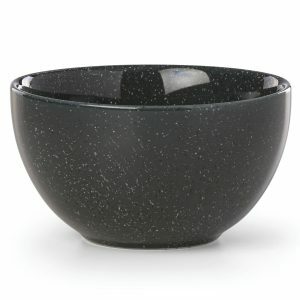 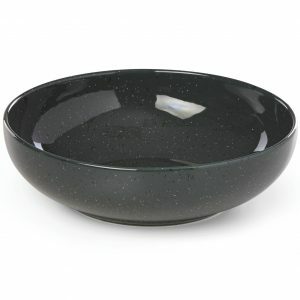 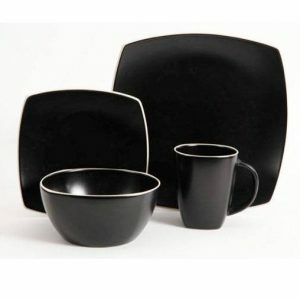 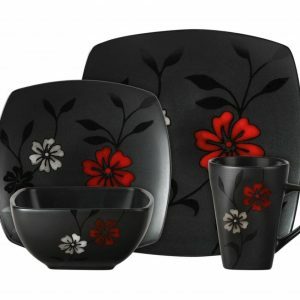 Black is an all-around color for dinnerware because, like white, it goes with any other colors in your dinning room. 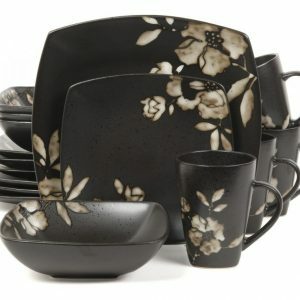 Plum Street Pottery is the best place to shop for your Black Dinnerware Sets.